The Mishicot School District is proud to announce that OH Schultz Elementary will be featured this upcoming Tuesday, April 16thth, as part of Fox 11’s S.T.E.A.M. educational recognition series. 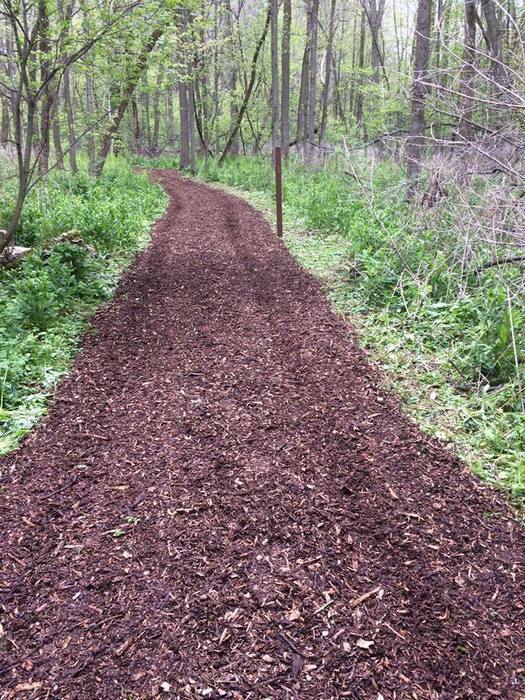 The story will air on Good Day Wisconsin between 6-8 a.m., Fox 11 News at 5 and Fox 11 News at 9. The highlighting of our District’s innovative work in Science, Technology, Engineering, Arts, and Math (S.T.E.A.M.) is brought to you in a coordinated effort by our District, Fox 11, and CESA 7. The Mishicot School District is proud to announce that the district’s “Fab Lab” will be featured this upcoming Tuesday, March 26th, as part of Fox 11’s S.T.E.A.M. educational recognition series. The story will air on Good Day Wisconsin between 6-8 a.m., Fox 11 News at 5 and Fox 11 News at 9. The full feature can be viewed on Fox 11’s website. The highlighting of our District’s innovative work in Science, Technology, Engineering, Arts, and Math (S.T.E.A.M.) is brought to you in a coordinated effort by our District, Fox 11, and CESA 7. Given the number of school cancellations due to inclement weather, there WILL be school on Monday, April 22nd which is a designated snow make-up day. This will allow one more snow day without making further changes to our calendar. 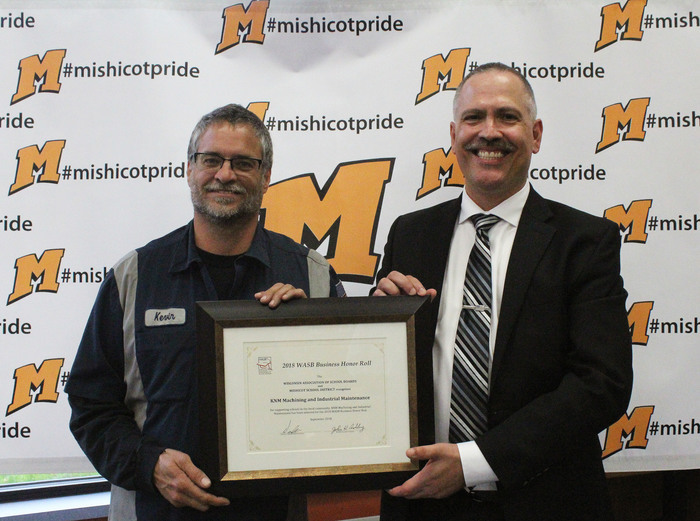 Paul Orlich, District Superintendent presented Russ Nowak of D & S Machine Service and Kevin Krueger of KNM Machining and Industrial Maintenance with certificates from the Wisconsin Association of School Boards. 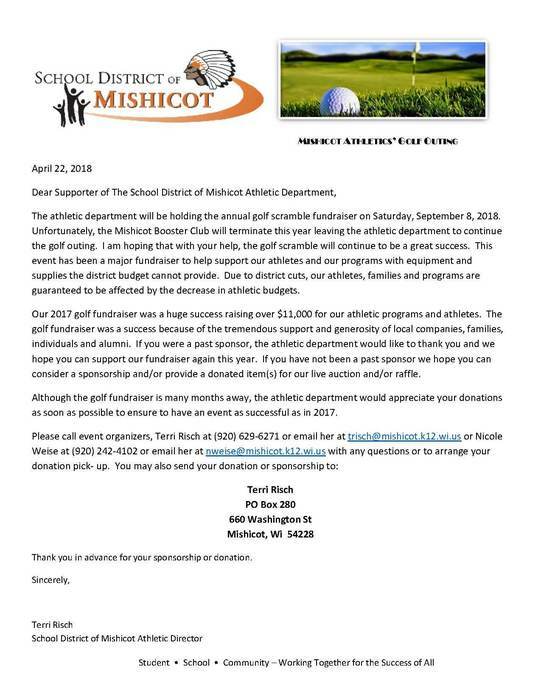 Both businesses were part of the WASB 2018 Business Honor Roll and were nominated for their support of the School District of Mishicot. 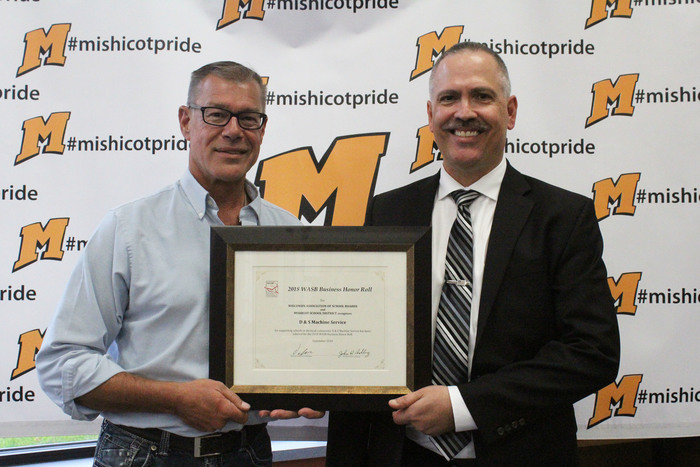 Mr. Nowak and Mr. Krueger were honored at the Mishicot School Board meeting on September 24th. We have been experiencing intermittent phone issues the past several days. If you try to call and can not get through, please email any of the school offices. OHS: djohanek@mishicot.k12.wi.us; MS: nschmidt@mishicot.k12.wi.us; HS: teells@mishicot.k12.wi.us Thank you for your patience. OH Schultz Elementary School is mourning the loss of one of our current students. In order to allow for families and staff members to attend funeral services, we will be delaying the start to our school year. The first day of school will be Wednesday, September 5th. Middle and high school students will still begin on Tuesday, September 4th. Thank you in advance for your understanding. Please keep everyone who has been affected by this tragedy in your thoughts, as our entire school community starts the healing process. 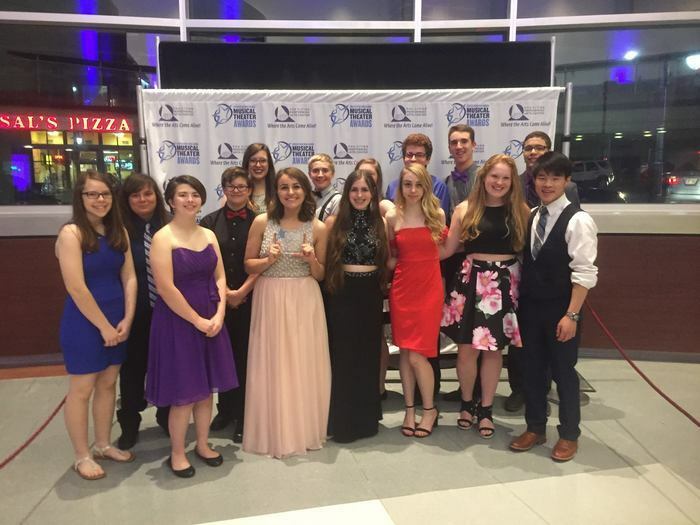 Mishicot School District was nominated for the 2017 Large Business/Industry of the Year Award by the Chamber of Manitowoc County. 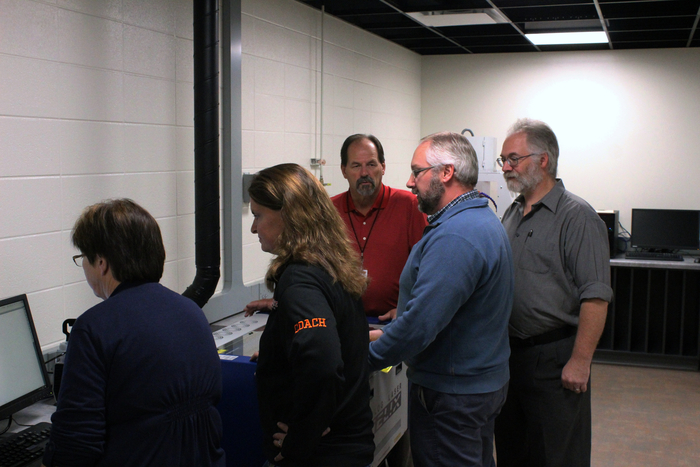 High school and middle school staff members Brennan Mickelson, Erick Jensen, Becky Armbruster, and Lori Rose train on one of the new Epilog Fusion Laser Engravers in the FAB lab. Training was provided by First Technologies owner, Bob Werner. 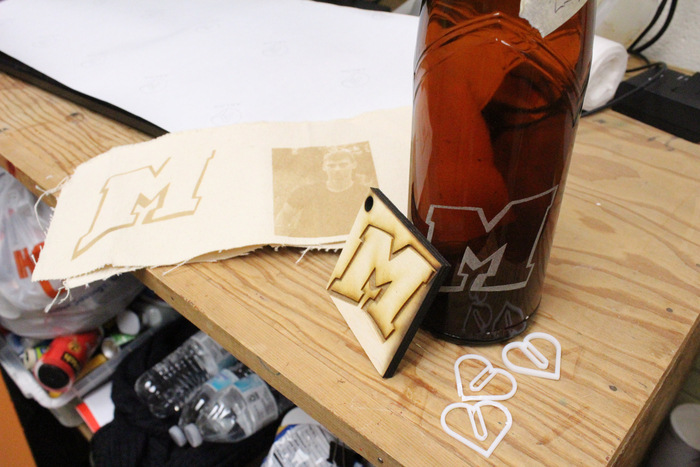 Several examples of items that can be created using the laser engraver. 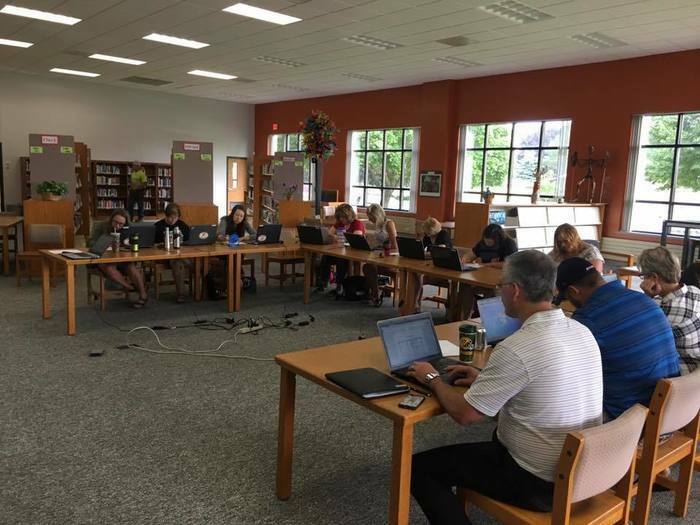 14 of our teachers and administrators participated in a Google Certified Educator Level 1 Bootcamp! This is one way for educators to increase their efficiency in the classroom and to focus on best practices for using digital tools with students. Congratulations to all participants! 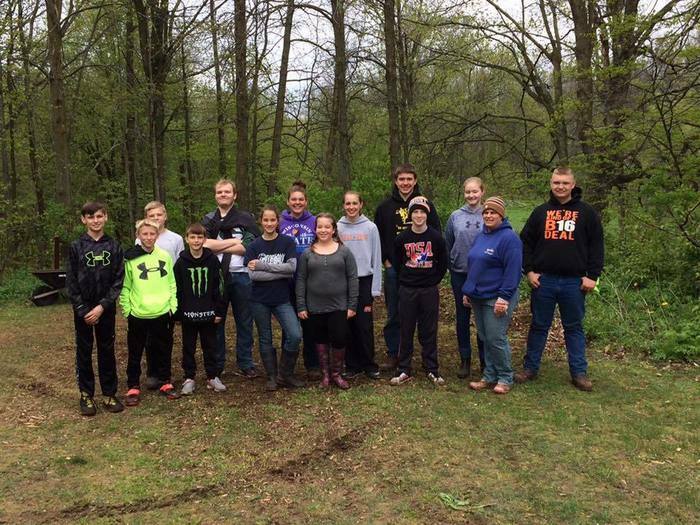 Thanks for students and community who keep working together to make the mecca trail better for all! 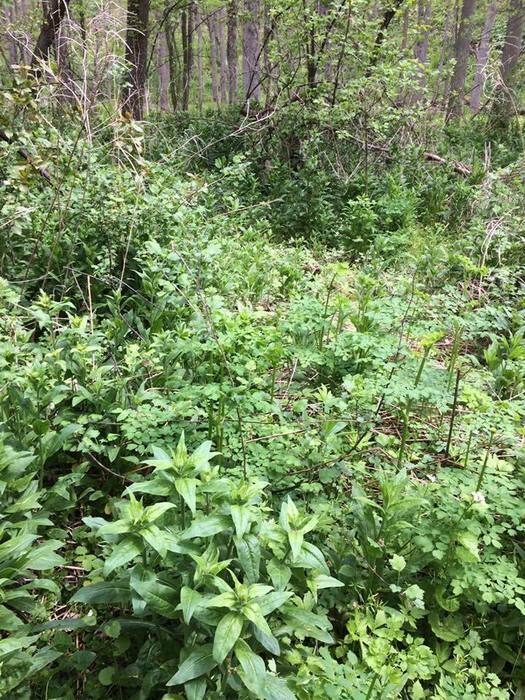 Before and after shots from today thanks to our volunteers. 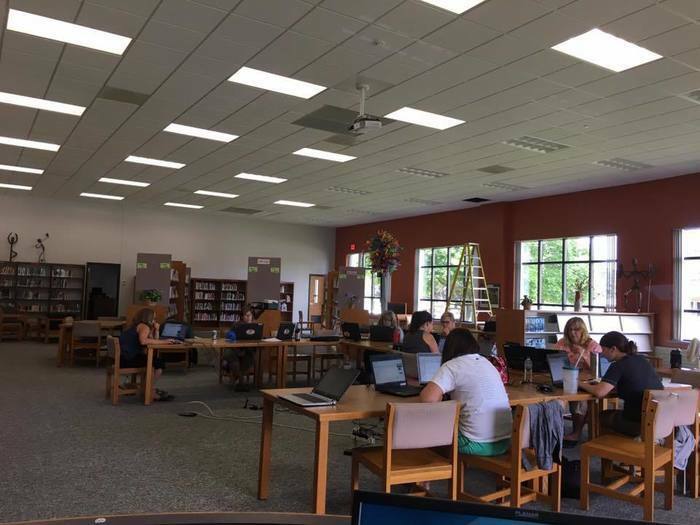 The elementary office will be located in the High School Guidance area for the summer. Mr. Nelson can still be reached at 920-755-3155. 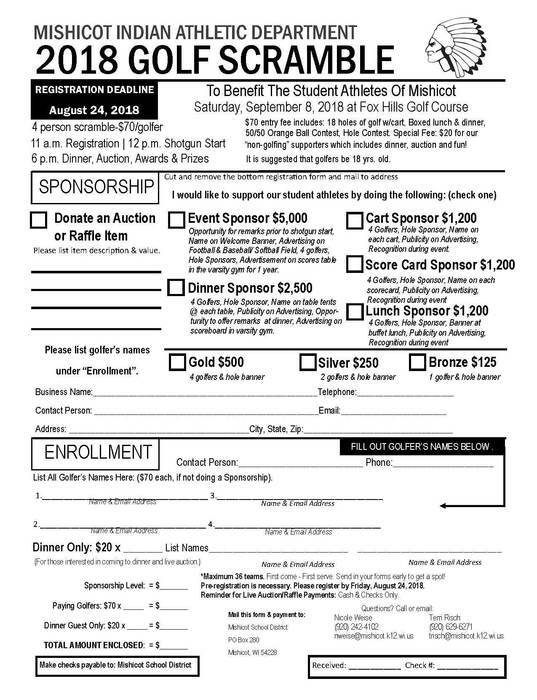 Mrs. Johanek, secretary, can be reached at 920-755-2041.